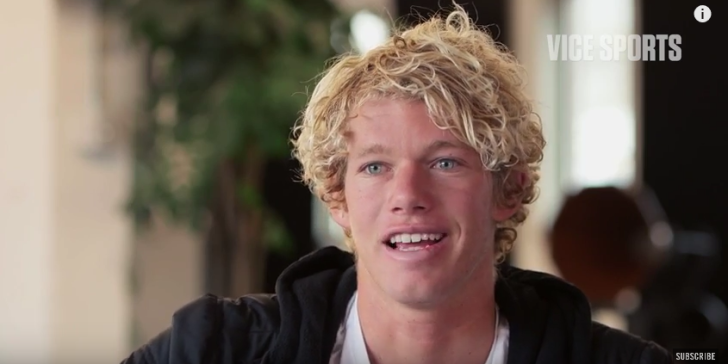 At 23 years old John John Florence is one of the top surfers ever, dominating competitions around the world. But lately he’s been putting his energies towards something else: the first ever surf film shot entirely in 4k. In this episode of SITDOWNS, John John shows us some exclusive footage from the film, VIEW FROM A BLUE MOON, and tells us what it’s like to shoot the most expensive surf film ever.